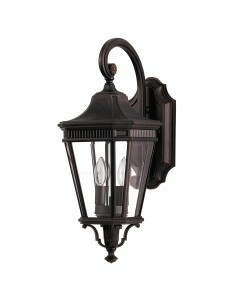 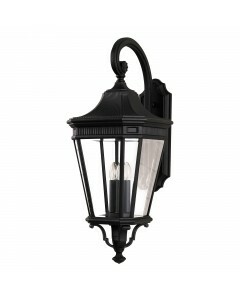 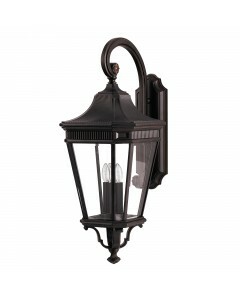 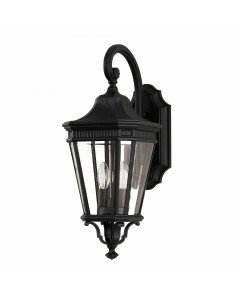 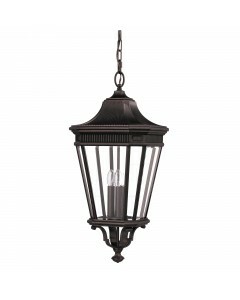 This Cotswold Lane 2 light outdoor medium wall lantern has classic styling and features the look of .. 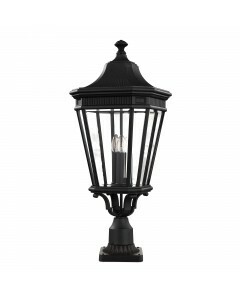 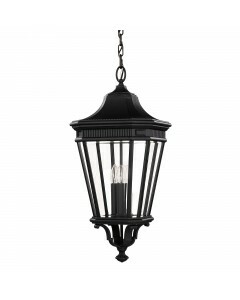 This Cotswold Lane 3 light outdoor large chain lantern has classic styling and features the look of .. This Cotswold Lane 3 light outdoor large pedestal has classic styling and features the look of archi.. 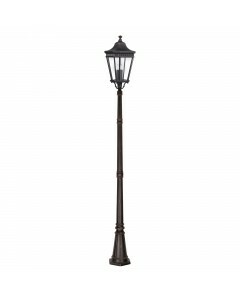 This Cotswold Lane 3 light outdoor large post has classic styling and features the look of architect.. 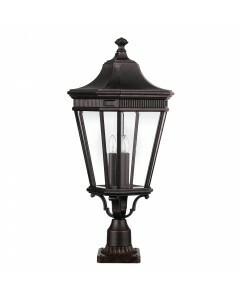 This Cotswold Lane 3 light outdoor large wall lantern has classic styling and features the look of a.. 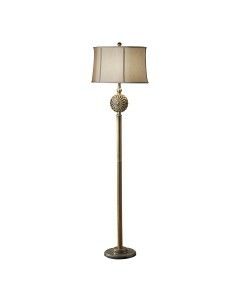 This Davidson 1 light floor lamp features a unique floral medallion and comes complete with a Mocha .. 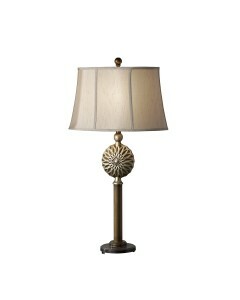 This Davidson 1 light table lamp features a unique floral medallion and comes complete with a Mocha .. 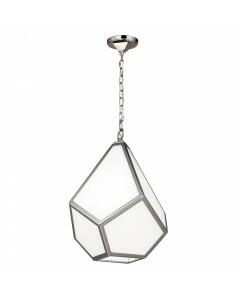 This Diamond 1 light medium pendant is inspired by stained glass and features a modern pendant with .. 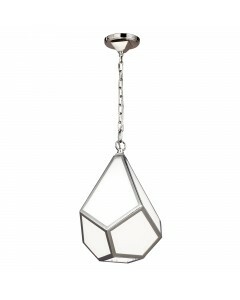 This Diamond 1 light small pendant is inspired by stained glass and features a modern pendant with d.. 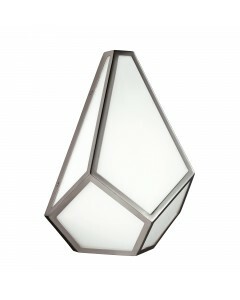 This Diamond 1 light wall light is inspired by stained glass and features modern dramatic facets mad..